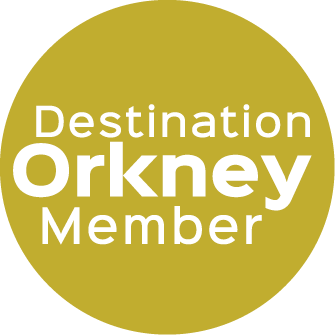 Housed in converted farm buildings on the island of Burray, a recent visitor described the Orkney Fossil & Heritage Centre as a "hidden gem". The Centre has an intriguing collection of fossils from Orkney and around the world, including some rare and beautifully preserved specimens. There are also local heritage displays, including a fascinating exhibition about the construction of the Churchill Barriers. Entry to the shop and cafe are free. Admission charges are for the museum only. Entry to the shot and Heritage Tearoom are free. Admission charges are for the museum only.